The IBAN account is issued without a credit history check, can be topped up in several ways, and is suited for all incoming and outgoing payments, including SEPA. With this account, your online purchases will be safe and private as well as within the intended budget. Up to three secondary cards are allowed to be linked to the main account, a great solution for managing family financial needs. 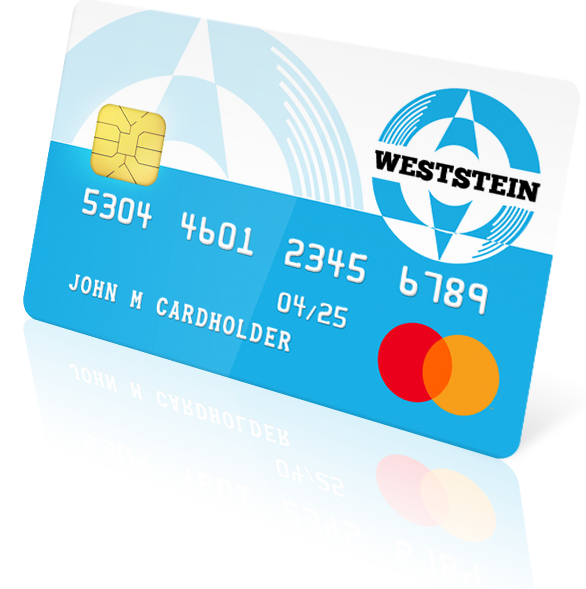 The user-friendly WestStein client portal and WestStein mobile app ensure easy management of your account wherever you are.